and stop selling on eBay & elsewhere. my information articles, and write new ones. on RV electrics and other related things. At FRIDGE & SOLAR we specialise in..
great for your RV, camping & boating needs. these articles have become very popular! Gas Fridge 12V Power Problems, FIXED! Installing a power socket in your car for a portable fridge. Wire and Cable sizing, a must read article by Collyn Rivers. Since my early childhood I've always had a keen interest in the great outdoors, camping etc, being a member of the Scouting movement for over 15 years probably had a lot to do with this, so I guess a natural progression for me was to extend this camping and outdoors thing to caravanning, motorhoming and boating etc. 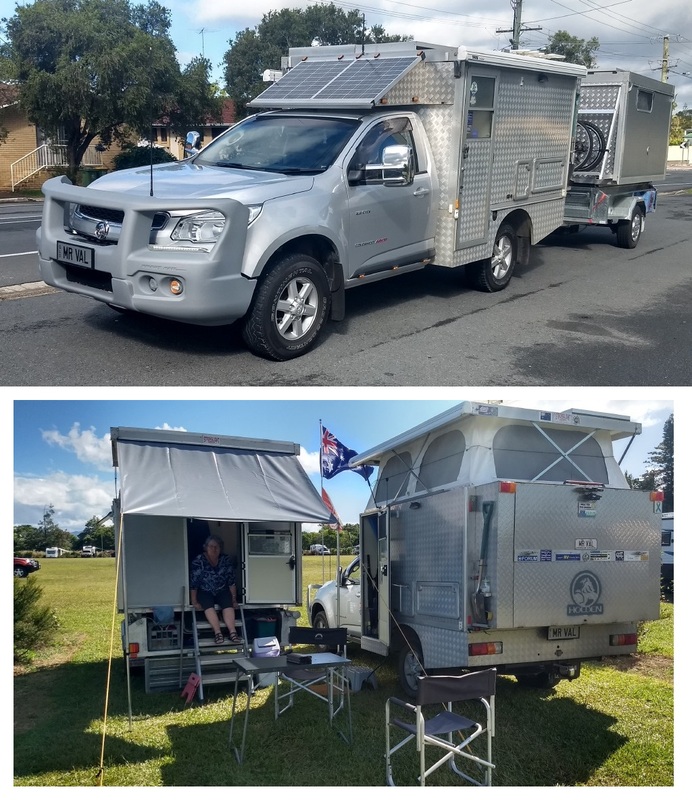 Work wise I started out in the caravan industry on the Gold Coast back in 1975, working for the original Gold Coast Caravan Repairs, repairing and renovating caravans, after this I had a job building new caravans for a while. In the early 80's I discovered computers, and then later still the Internet, where I became very involved with the Motorhomes Australia forum (1998), devoting much of my spare time to chatting socially on the forum, and giving advice where I could to people with caravans and motorhomes and the likes, soon after I was handed the reins to the Motorhomes Australia website, I still look after it to this day. Later on in life I opened up my own business building Slide-on Pop Top campers (Stronglight Campers), this business was progressing very well until I had to put on staff, I soon realised that this was not going to work for me! Put bluntly, I simply could not find staff that were keen/passionate enough, or paid enough attention to detail, I guess I'm just too darn picky, so after 6 years I chose to just close the business down. So in 2002 I started the business Fridge & Solar, opening a shop front in Labrador on Queensland's Gold Coast, also building an associated website, selling goods on-line, also writing information and how-to articles. After a few years this business became too busy for me to handle alone (I knew that staff would NOT be a good option for me) so I closed the shop front, packed up, went home and took the business on-line to the Internet only. But again it became far too busy for me to handle (just not enough hours in the day), so feeling a bit (lot) burnt out, I closed up the on-line selling and hung a "Gone Fishing" sign on the website for a while. 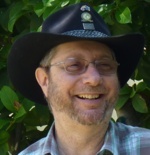 My articles are written in good faith from in-excess of 40 years of practical hands-on experience, learned skills, and industry knowledge, so while I have no formal qualifications most folks comment that they have found my advice to be both informative and accurate. The information below is to help search engines find us, but it also may give some insight to just some of the products and articles I cover on this website. We have information here on Dual battery systems, Enerdrive/Xantrex Dual Battery Monitors, Boats and Caravans, Motorhomes too, portable fridges, gas and electric fridges, solar energy, solar panels, solar power systems, deep cycle batterys, AGM batterys, 12v + 24v systems, we also talk about amps and solar regulator, Kyocera solar panels, Dometic/Electrolux, and Waeco fridges and their other products, and other refrigeration products, as well as smart battery chargers, Redarc battery isolators, and of course my special MEGA fuses, MEGA fuse holders and mounting blocks, and heaps more.